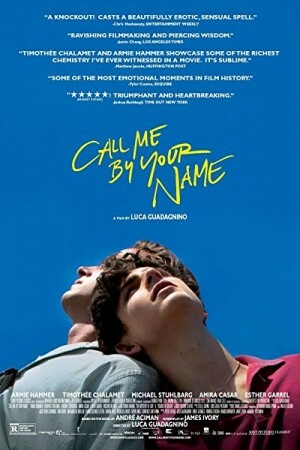 Call me By Your Name is a romantic drama film based around two young boys and how their life changes once they come in contact with each other. A 17 years old teenager Elio is visiting his parents in their Italian villa for holidays and to spend some time with them during his summer holidays. He soon comes in touch with a young good looking guy named Oliver, who works as his father’s assistant. Their meeting gives rise to intense desire in both the youngsters and the story unfolds amidst their growing romance in the Italian countryside.